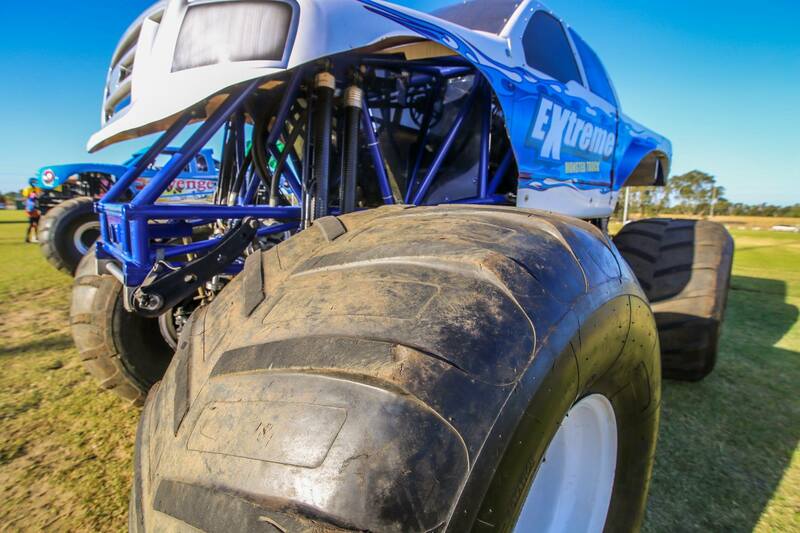 With only 2 nights left before these roaring machines unleash on Perth Motorplex. Don’t miss out on securing your Ticket before they sellout. 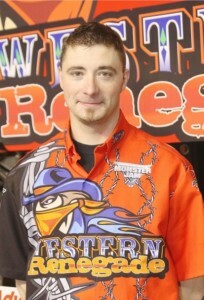 All the way from Alberta Canada Barry Parkin will be putting his ultimate skills to the test in Extreme Saturday night. Parkin grew up in central Alberta Canada with one dream in mind, driving a Monster Truck. That dream became a reality when the Canadian young gun acquired not one but two epic machines. The Orange Express Monster Truck and the H2 Hummer Western Renegade which could be seen all across Canada and the United States on popular tours such as Monster Jam. Barry now focuses on the entertainment side of the business as he owns unique thrill acts such as robo dragon, 30 ft tall fire breathing dragon that loves feasting on raw metal, plus a badass 1950 Chevrolet rat rod jet truck capable of producing 8000 pounds of thrust. Barry is a busy man along with his business he is a proud husband to Michelle and father of 5 kids. Parkin will be one to watch Saturday as he unleashes extreme Madness on Perth Motorplex.